Capturing the imagination with timeless, responsible and inspiring design-this is the credo of Square Interiors. And with over 8 years of experience Square Interiors, along with its award winning team, provides the highest standard in design excellence, space planning and functional practicality while keeping a close eye on the bottom line. Large corporate projects or intimate residential work, clients value Square's personalized attention, seasoned experience, integrity, and creative expression. 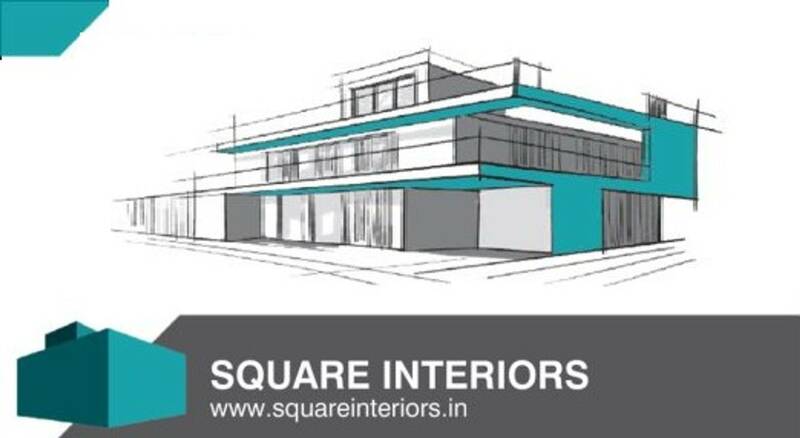 Square Interiors delivers inspired interiors that are, quite simply, exceptional.